This team is tight, and are renowned for their versatility – performing crowd pleasing nostalgic hits, the thundering rock and funky hits of the 70s & 80s, plus contemporary covers from the 90s with a smattering of today. From easy listening John Mayer & classic Creedence, to rockin’ Kiss & Rick Springfield’s pop, “Magic Mojo” have it covered. 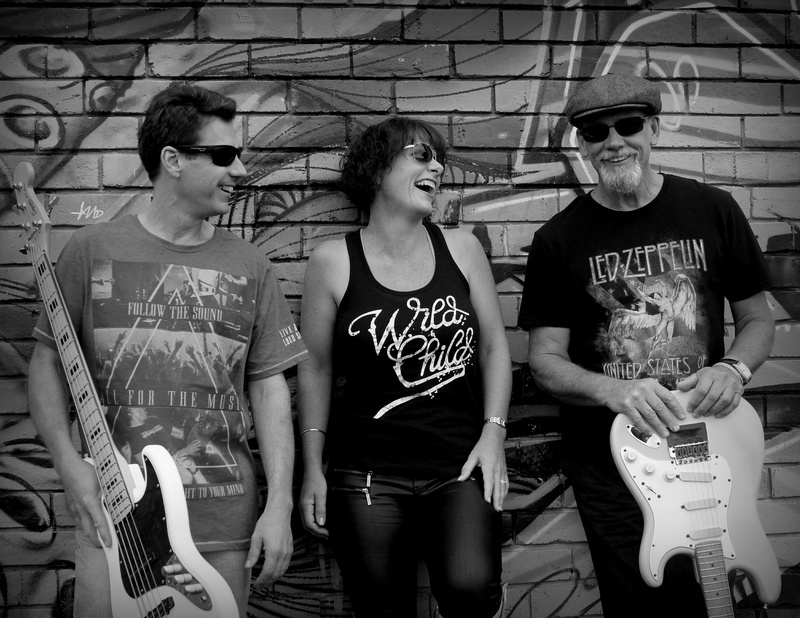 They feature hits made famous by artists including Melissa Etheridge, Pat Benatar, Tina Turner, INXS, Cold Chisel, AC/DC, Dragon, Elvis Presley, the Beatles, John Mellencamp, Bachman Turner Overdrive, Thirsty Merc….the list goes on and on. “Magic Mojo” is a powerful combination of 3 accomplished performers with an impressive collective history & a passion for sharing their craft. 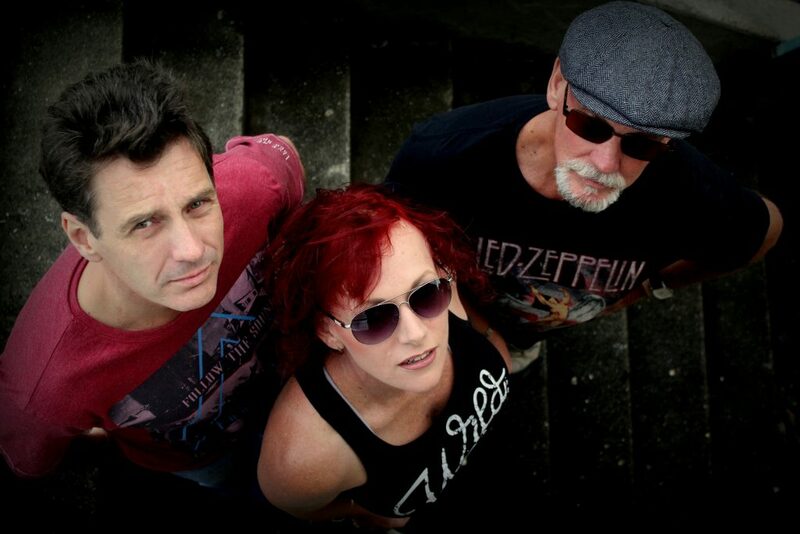 The talent & versatility of Magic Mojo’s lead singer gives this trio the flexibility required to successfully perform their ever-increasing and fabulously varied repertoire. Lexi’s extensive experience encompassing 18 years on the music scene, both interstate and locally, has shaped a confident and very talented leading lady. Steve, has been playing bass since the age of 7 & has played a huge variety of styles in many bands across the U.K. & Europe, playing to crowds of over 10,000 alongside such bands as Whitesnake, Sweet, Suzi Quatro, Slade & Kenny Jones of The Faces & The Who fame. He was a sought after bassist in the U.K. & while he’s cut down on the touring since moving to Oz, he is a born entertainer & is now captivating Australian audiences. Newest addition, Gary, has an extensive local history, having played guitar for a number of local bands before heading off to Newcastle where he gigged with an acoustic duo, but now he’s back on the Coffs Coast with a vengeance and is relishing the opportunity to inject his lead licks into Mojo’s sets. He’s sparked a resurgence in repertoire expansion too so Magic Mojo maintain their fresh, varied image – we wouldn’t want you getting bored!